Picture of Chinese father handcuffed to his young daughter to keep her from being kidnapped and used for a future bride or worse. What a disaster! 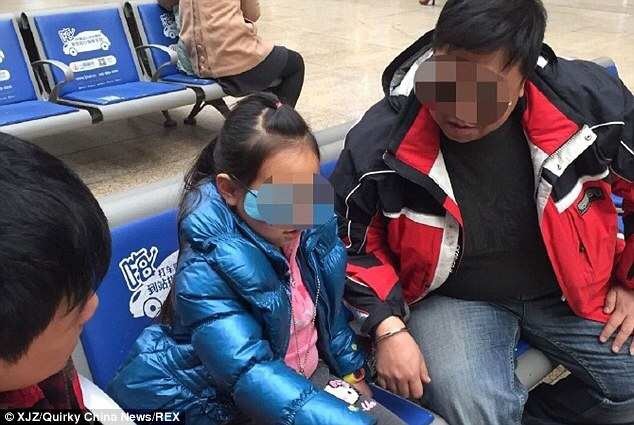 Read the article – a ticking time bomb: https://www.lifesitenews.com/opinion/viral-photos-of-little-girl-and-her-dad-capture-why-china-is-a-ticking-time?